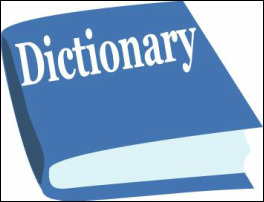 Click the image above to see the Eastgate Dictionary! Click HERE to learn more about state funded full day kindergarten. 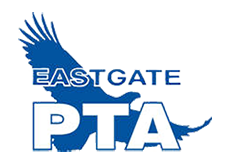 ​Eastgate Elementary offers both After School Programs and Early Learning Programs. To find out more about these programs, please go to the Bellevue School District Website. To learn more about registering new students, CLICK HERE.